Experience a fresh, clean complexion every time! 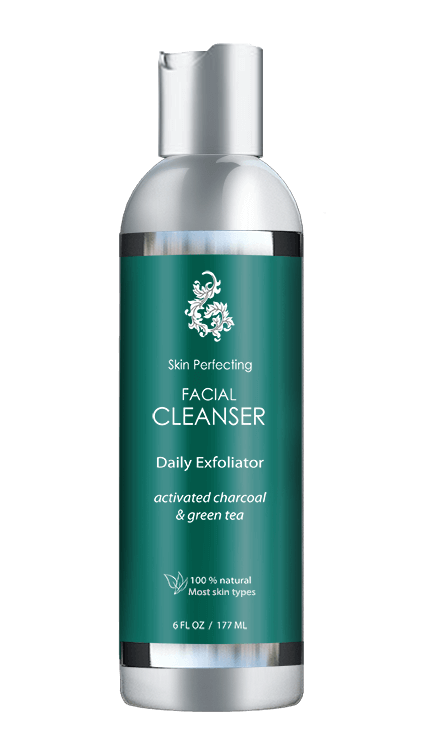 This cleanser gently removes impurities & makeup without stripping skin or leaving a hint of residue. Skin becomes bright and healthy looking over time.